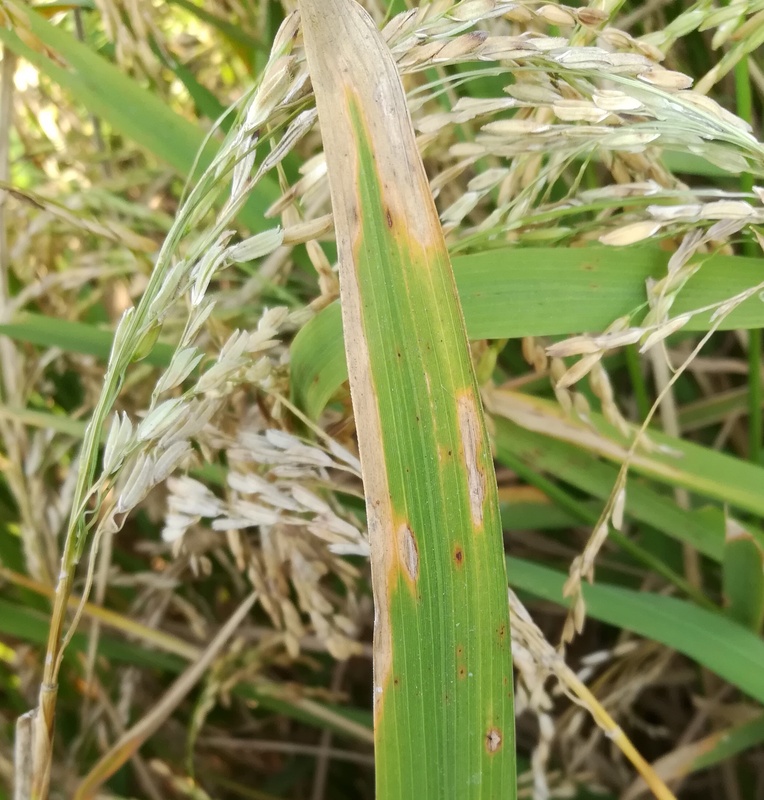 Rice blast disease is caused by a fungus called Magnaporthe oryzae. M. oryzae is found in all rice growing regions and blast infection can lead to severe crop losses. We are interested in collecting whole genome/transcriptome sequences of rice blast fungi from different areas of the world, and share this information openly and freely through this website. The data we collect and share include short reads and long range genomic sequences, RNA-seq data from field-pathogenomic studies, and results from single nucleotide polymorphism (SNP) analyses. Anyone can download the data shared on this website and analyse them according to one’s own analysis pipelines and strategies. The results can be posted on Figshare and link from this website, or published independently. Student vs Condoleezza Rice youtu.be/HAN6fnV_Itk via @YouTube I was sent this “today” by a RallyPoint.com veteran *blast from the past. Ben Rice adds an RBI triple two batters after Torgersen’s blast and #DartBase leads 10-2 after 4 innings!